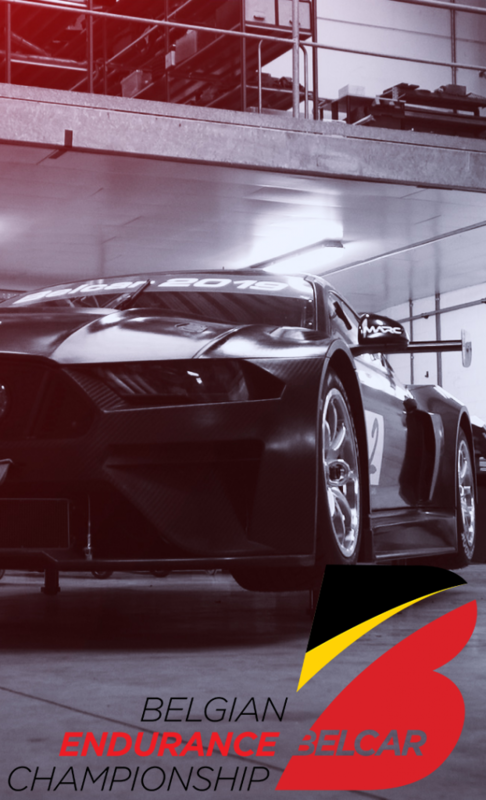 For 2019, Belcar is aiming for a calendar with six meetings with the familiar mix of protos, GTs and Touring Cars. 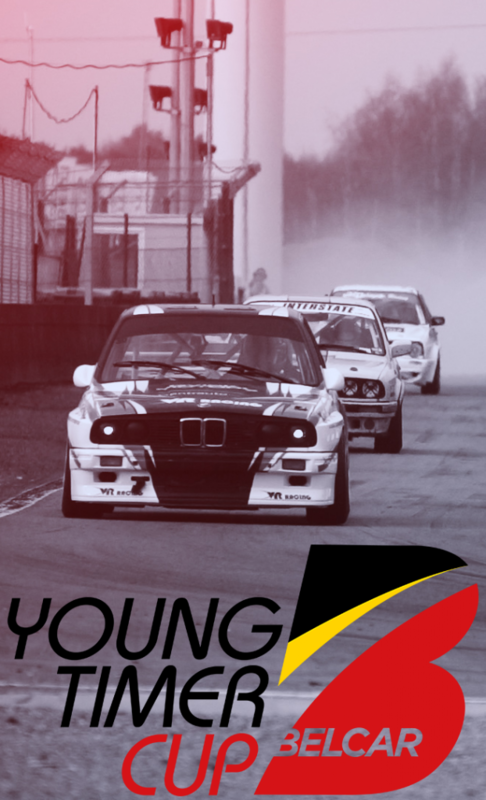 Four races at Circuit Zolder, one at Spa-Francorchamps and a trip to Assen in The Netherlands. Youngtimers up to the year 2000, mostly cars that once colored the Belcar. Racing in 7 meetings, 2 races each meeting in Zolder, Spa-Francorchamps and the Nürburgring in a completely new class since this season. 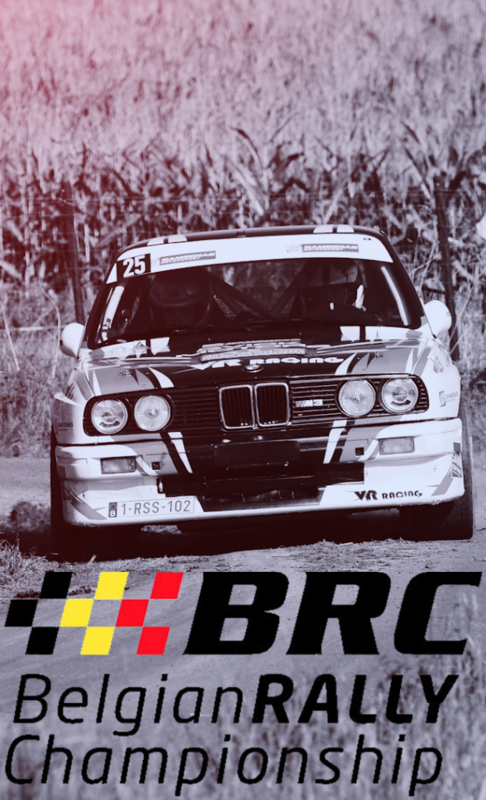 VR Racing is also active in the regularity and rally world and participates in several prestigious competitions such as the Neige et Glace and the Trophée des alpes. 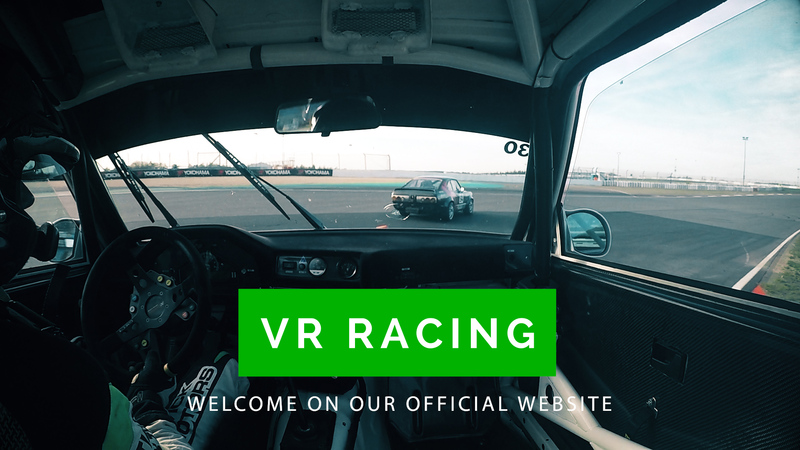 Your own company event via VR Racing? Interested in driver coaching from our experienced drivers? Or maybe you want to support our team as a sponsor? Then don’t hesitate and contact us!